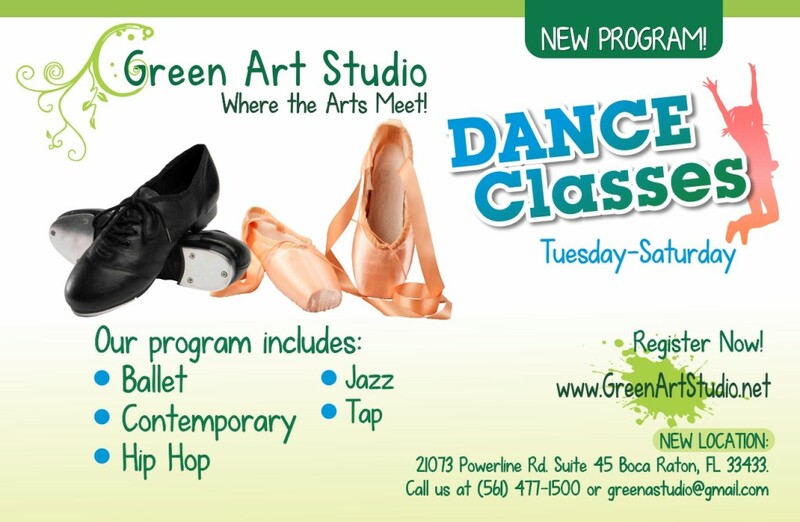 Come be part of Green Art Studio’s Dance Program! 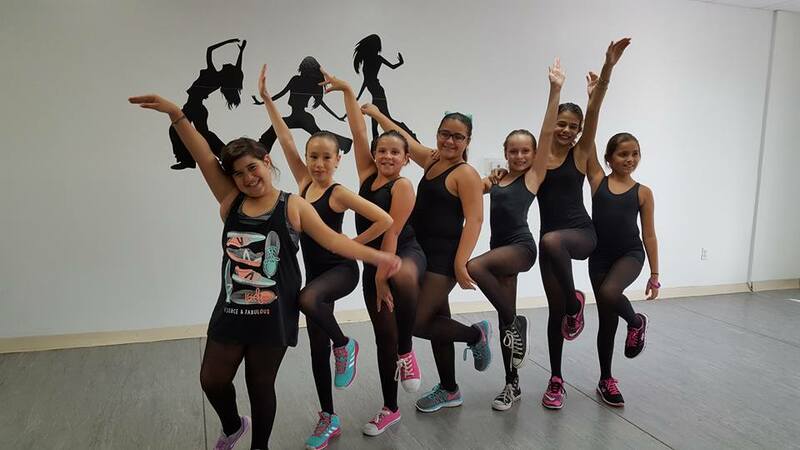 We will be offering classes such as: ballet, hip hop, ballroom, jazz, and tap. 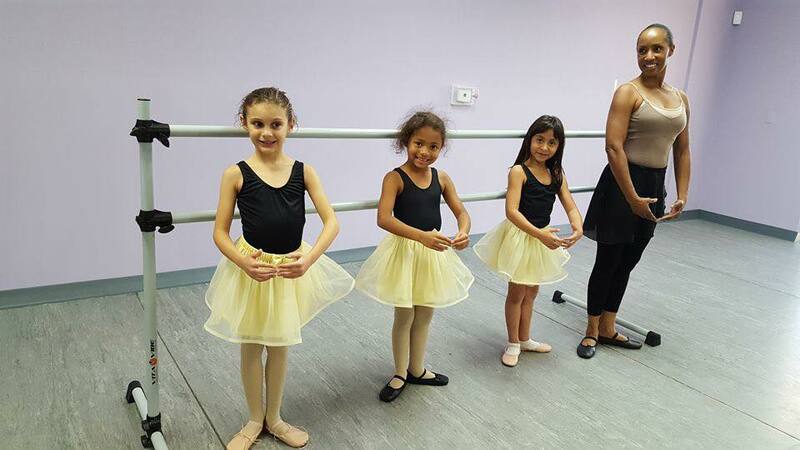 Your child will have the opportunity to work on their balance and coordination all while showing off their individuality. 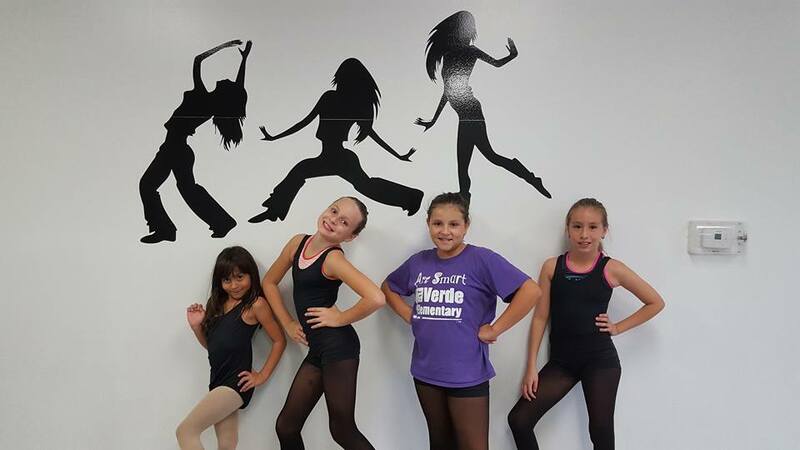 Students will be in a safe environment while working on coordination, body mobility, and rhythm in creative and imaginative ways. Check us out on Facebook to see pictures of the activities we do!